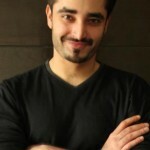 Watch ‘Pyarey Afzal’ for yourself to know what will be Afzal’s fate. If you have missed any of the episodes watch them here. 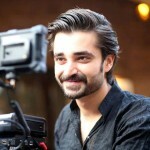 Directing the film ‘Kambakht’ in which he himself will be working also.